Spacesec is a Security Company that is focused on access control. The owner who has started his work experience as a Technical Officer at Telkom, moved within the Telecommunications industry to improve his Knowledge within the industry. In a lateral move to gain experience, the owner moved to TSS Telecoms who was a Siemens Authorised PABX Reseller. Trained by Siemens, he worked within the corporate environment maintaining and programming PABX’s for Companies like ABSA and FNB. To further his experience and knowledge he moved to Dm Technologies working on GSM devices within the Least Cost Routing Environment. There he supported companies like BHP Billiton. The owner, trained by Telkom and Siemens has 20+ years of experience as a technician. Spacesec is not limited to centurion gate motors and intercoms, We also repair and install Hansa, Dace and ET Gate Motors. 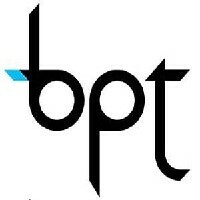 We service and are not limited to BPT, Kocom and Commax intercom Installations and Intercom Repairs. We service and Install various CCTV security cameras and are not limited to any one CCTV brand although we do have our preferences which is based on the support and availability of Spares from our CCTV Suppliers. We offer professional CCTV installations and CCTV Repairs. Our CCTV security cameras are installed with Remote Monitoring for peace of mind. 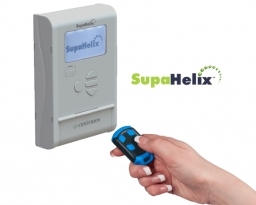 Superhelix hasn’t just raised the bar in multi-unit access control – it’s changed the game completely. 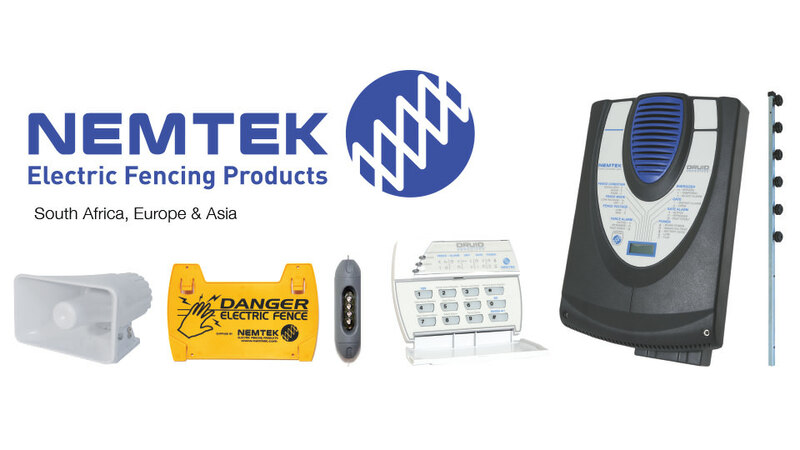 A high-security controller with an intuitive navigation interface that offers a multitude of features as well as event logging, makes for an access control system that delivers unmatched convenience, security, logging and administration. 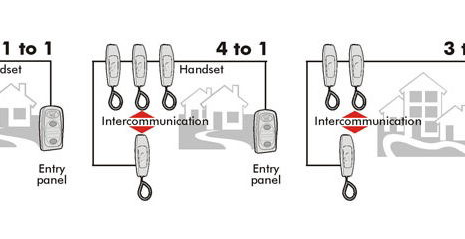 A handy feature on certain intercoms is called“intercommunication”. 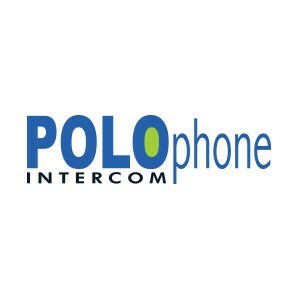 Intercommunication allows 1 handset to call another. The typical application for intercommunication is when you need to call your helper, Simply press a button on 1 handset in the main house and the phone will ring on the other handset in your helpers quarters. With such striking, rugged good looks, the VERT-X linear swing gate motor for domestic gates is more than just a pretty face. Combining an innovative open-nut drive system, advanced diagnostic capabilities and functionality, rugged die-cast aluminium construction and exceptional aesthetics for a wholly unobtrusive installation, VERT-X is positioned firmly at the apex of swing gate automation.